in the rising frequency of the English progressive and ‘semi-modals’ such as be going to, want to and need to. This paper, using evidence from the Brown family of corpora, will examine the negative side of change. Six grammatical phenomena which have been declining in frequency will be examined: the preposition upon, the conjunction for, the passive voice, wh-relative clauses, modal auxiliaries, and of-phrases. Based on this evidence, as well as on other evidence from the Corpus of Contemporary American English and the Corpus of Historical American English, my tentative conclusion is that the declining use of some linguistic forms is simply the negative side of other, competing linguistic forms. Positive enabling factors, such as grammaticalization and colloquialization, are postulated as reasons for positive change, which in turn provides an explanation for negative change. corpus-based research, and his most important recent publication in the area is a book (co-authored with Marianne Hundt, Christian Mair and Nicholas Smith) entitled Change in Contemporary English: a Grammatical Study (CUP 2009), based on the comparison and analysis of matching corpora representing English at different periods in the 20th century. 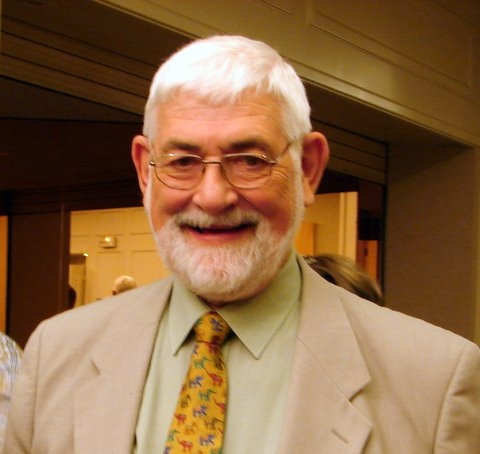 He is an Honorary Fellow of Lancaster University, a Fellow of the British Academy and a Member of the Academia Europaea.